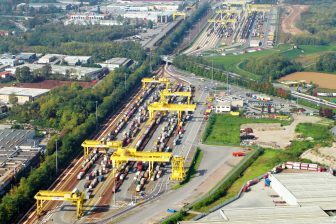 Since the beginning of 2018, the RCG is working on defining a standard IT solution which should be used to process rail freight traffic, in particular planning, ordering and dispatching resources. 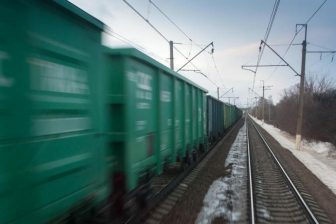 Named Cargo Connect International, this project is aimed towards standardisation across country borders, in terms of language as well as IT solutions. 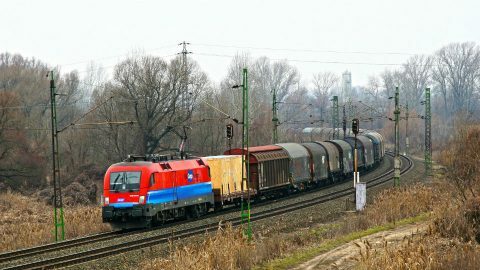 A pilot project was carried out with Rail Cargo Carrier in Germany and Rail Cargo Hungaria implemented the software last month, testifying the will of RCG to become a digital carrier by mid-2020, rail undertaking ÖBB noted. For RCG’s customers this means an improvement to the international information service and Pressrelease high-quality, it added. RailCube is an ERP solution (enterprise resource planning) which is used by rail undertakings in more than twelve European countries. 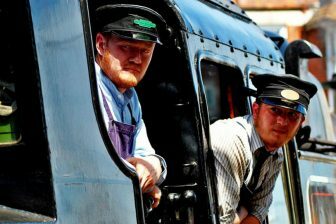 According to the railway company, it is an accessible IT solution, available in multiple languages and compatible with interoperability standards. 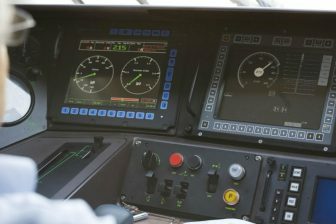 A decisive advantage is provided by the possibility of linking RailCube to existing operative and external systems through interfaces. International transaction processes in freight traffic are therefore improved and automated internationally by one continuous system. The implementation of RailCube is supported by the Bechtle Group, Germany’s largest independent IT system house and Europe’s leading IT E-commerce provider.